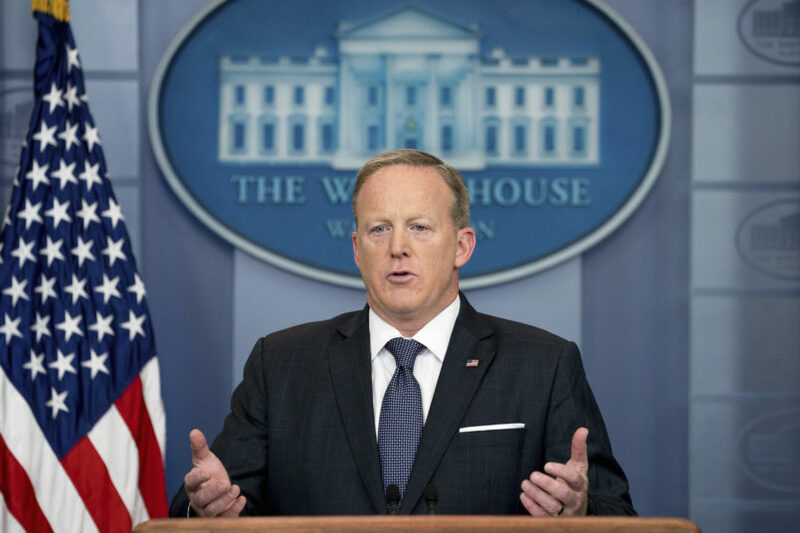 White House Press Secretary Sean Spicer on Tuesday said that President Donald Trump developed a “fairly unbelievable” relationship with German Chancellor Angela Merkel last week during the European leg of his first trip abroad as President. Spicer’s insistence that Trump and Merkel got along well comes after Trump made negative comments about the United States’ trade relationship with Germany. He told European Union officials last week that Germany is “very bad on trade,” and on Tuesday morning criticized Germany for not contributing enough to NATO.